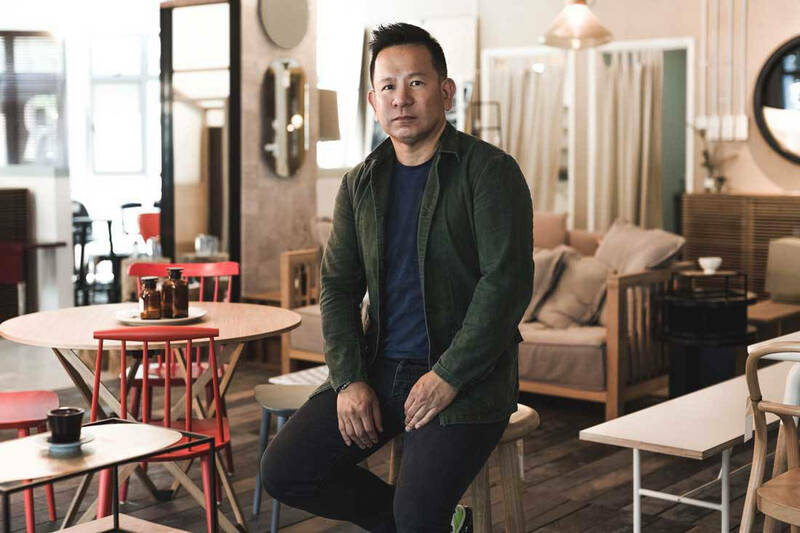 Nathan Yong tells us his favourite products, where he shops, and how he picks which brands to bring into Singapore. Homegrown furniture retailer Grafunkt at Millenia Walk is a go-to destination for functional contemporary furniture pieces from some of Europe’s great designer brands such as Ton, Treku and String. It also carries design director Nathan Yong’s own brands, Studiografunkt and Folks. We caught up with Nathan recently for a little chat. What’s happening in Grafunkt at the moment? We are going through a brand restructuring, focusing on key brands that are doing well by giving them more space and focus. We are also in talks with international brands to represent them as part of Grafunkt’s mission to bring good design to our shores. 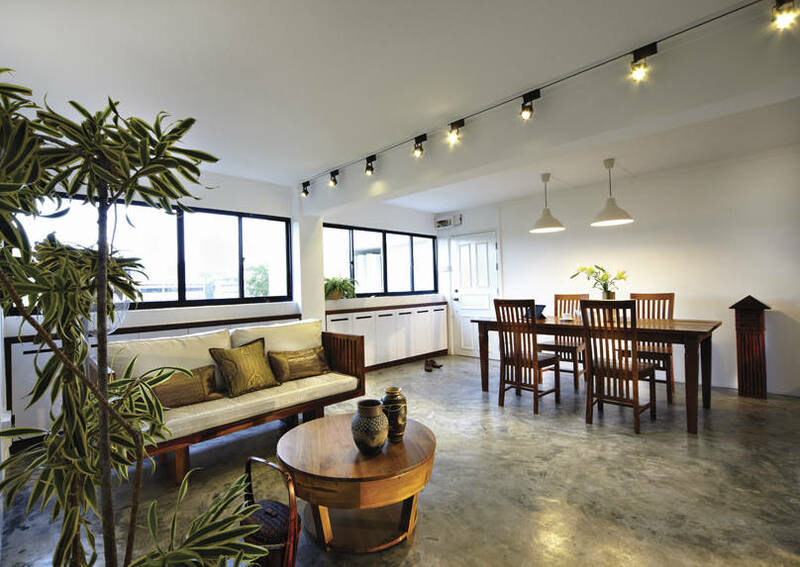 We try to offer products that cater to all areas of the home, like the living and dining area, patio and bedroom, as well as the study room, relax corners, etc. What’s your favourite product in the store at the moment – or of all time? It will be the String wall system from Sweden. 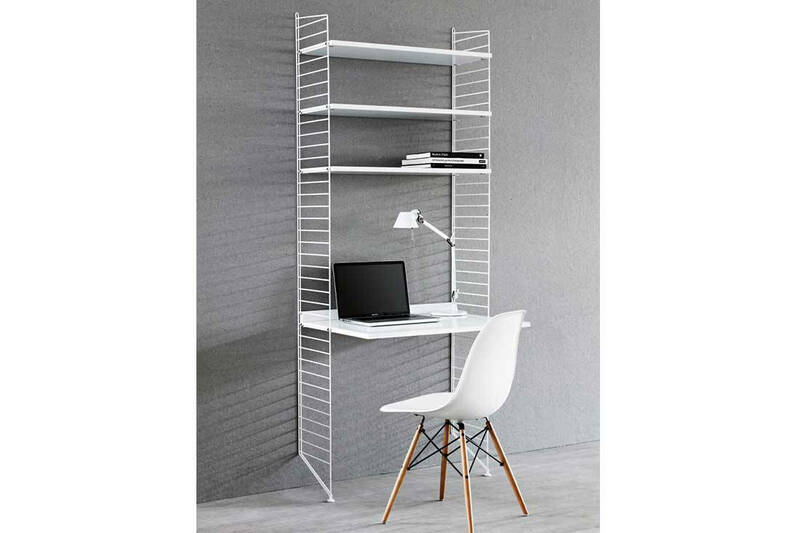 It’s very functional and flexible and can be used in different ways – for example, in the study room as shelving, as storage for the kitchen, and in the living room for display. It comes in all colours and measurements to fit any interior. It’s a no fuss, utilitarian, lightweight design that just works! Where do you like to shop when overseas? I tend to like home furnishing shops and flea markets… I don’t usually remember where they are; I only do my research prior to the trip! But The Conran shop in Tokyo is one of my favourites. Which of your store’s products do you have at home? What are some of the most popular buys in the store? 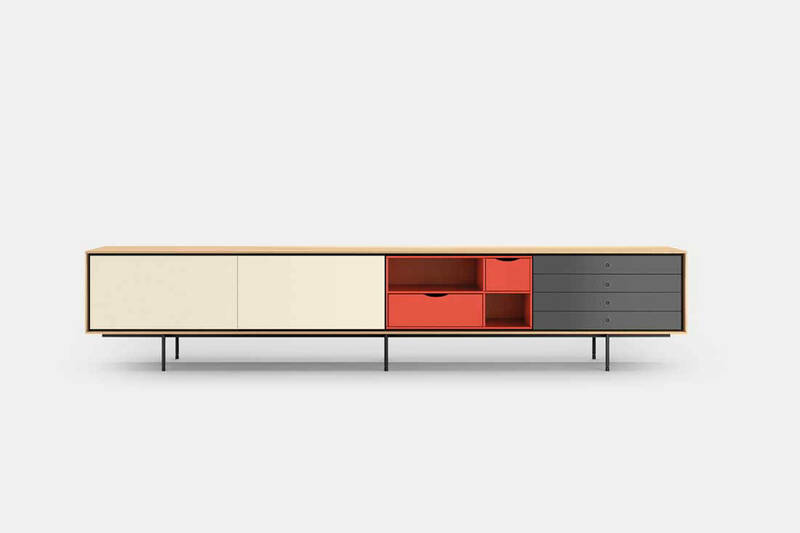 The Line TV console from the Folks collection is the all-time bestseller as it’s very functional in keeping all the mess inside the cabinet, yet allows remote control usage. 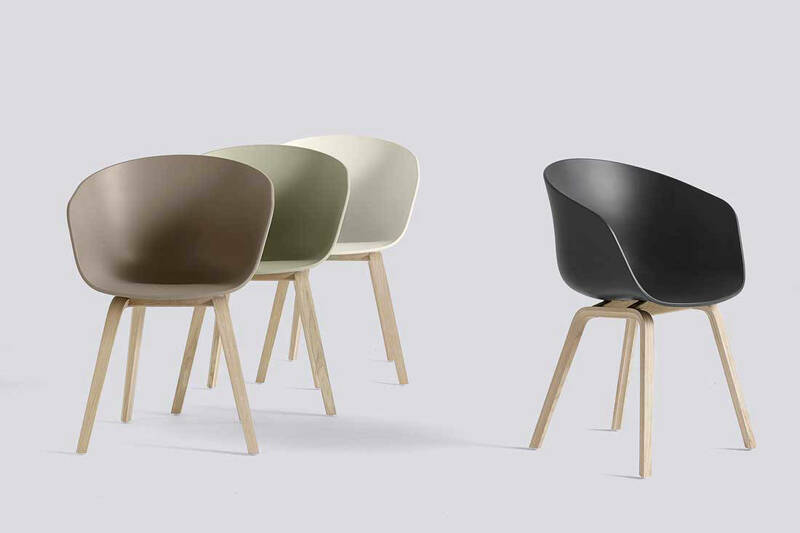 Hay AAC chair is another bestseller as it’s very comfortable and lightweight as a dining chair. Another brand that we are proud to offer is Treku from Spain. 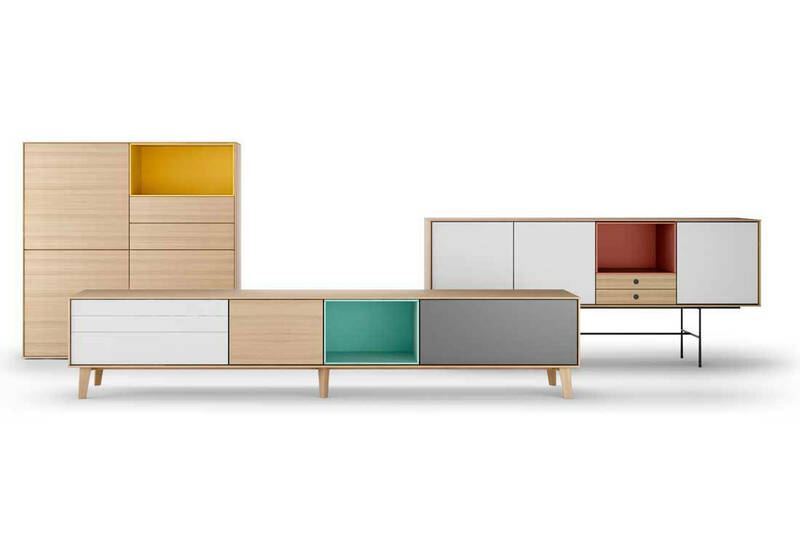 They have very clever storage system designs that allow minor customisation for sizes and colours, and even materials to suit. Great for both small and big spaces. How do you decide which brands to carry? 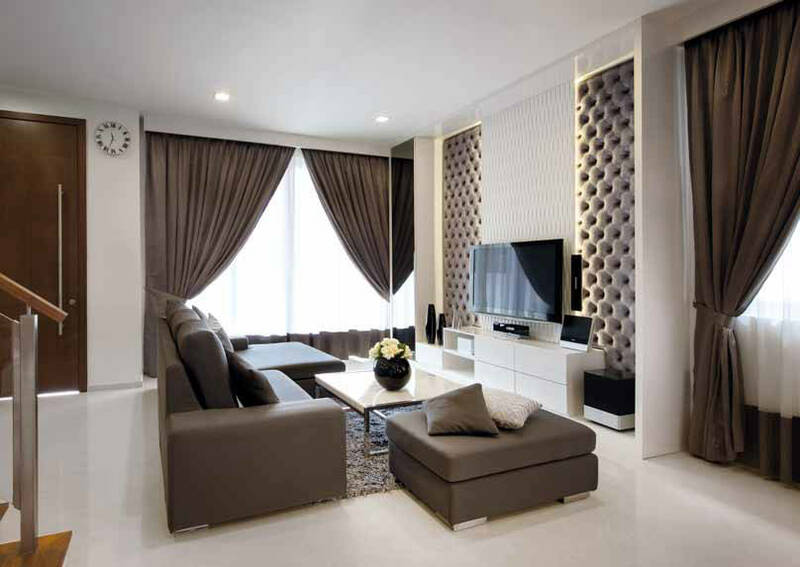 We always look out for brands that have a strong mission – brands that not only seek monetary gain alone, but also seek betterment in providing solutions for challenges in a home, including giving respect to everything around it, like space, material, functionality, productivity, usability, friendliness, and adaptability in design so that whatever they are doing is something of good value, at the end of the day. 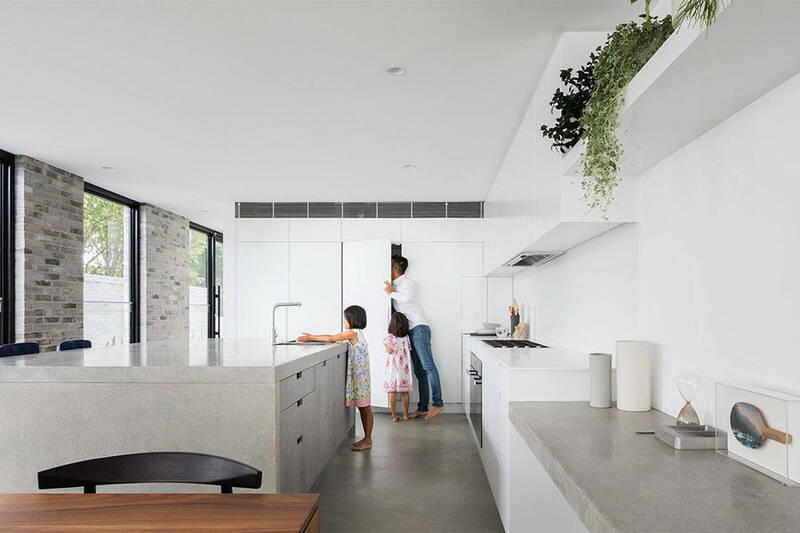 See the five most inspiring showcases of open-plan living in Singapore homes that are in the running to take home the LBDA title of Best Open-Plan Concept.